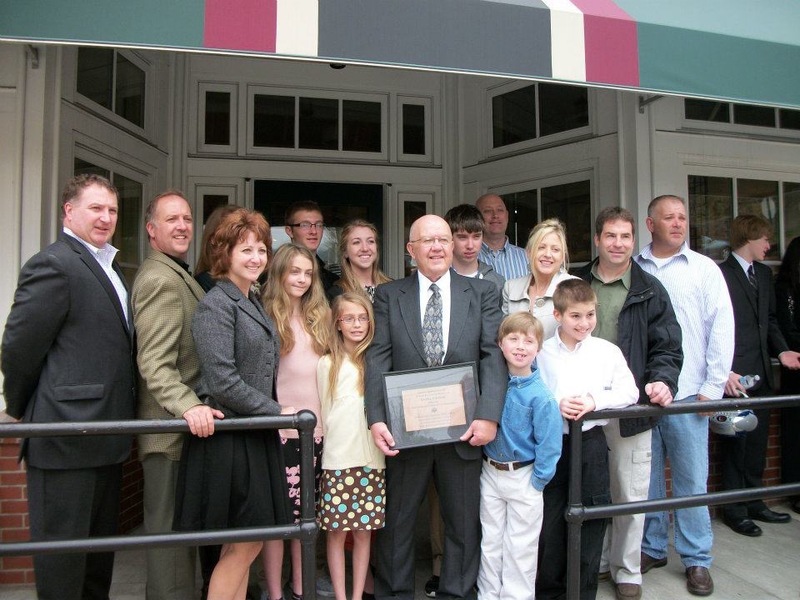 Revitalization of the town has been the goal of BARC during these past 30 years. made a difference using grants as well as BARC’s fund raising efforts to renovate the historic buildings to encourage businesses to move here. This is the Chronological History of Brownsville Area Revitalization Corporation (BARC). June 1989 the Mon Valley Initiative (MVI) invited a group of community-interested citizens to discuss the future of the town. 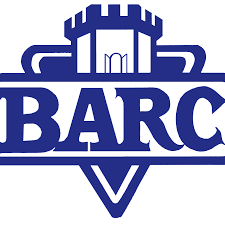 The Brownsville Area Revitalization Corporation (BARC) Board of Directors was established. 1990 the 501c3 non-profit community development corporation (CDC) charitable organization was registered. A mission statement and by-laws were enacted. 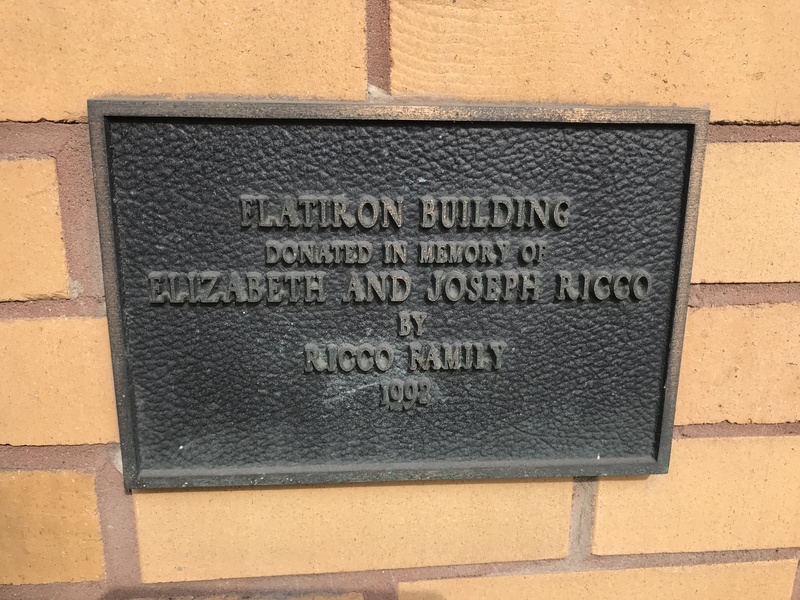 1990 the Frank Ricco heirs donated the Flatiron Building to BARC in honor of their parents, Elizabeth and Frank Ricco. A designated plaque remains on the building. Between 1990 and 1995 studies, plans and fund raising began as BARC worked to provide the best use of the Historic Flatiron Building located at 69 Market Street. 1994 BARC partnered with SWPA Conservancy as a pilot program for Floral gardens throughout SW PA. The gardens, located at the corner of upper Market Street and Broadway, provided a bright encouragement of rebirth to the town. The gardens were maintained by BARC until C.2010 when Brownsville Garden Club accepted the project and continued to maintain the gardens. The Garden Club dissolved in 2017. 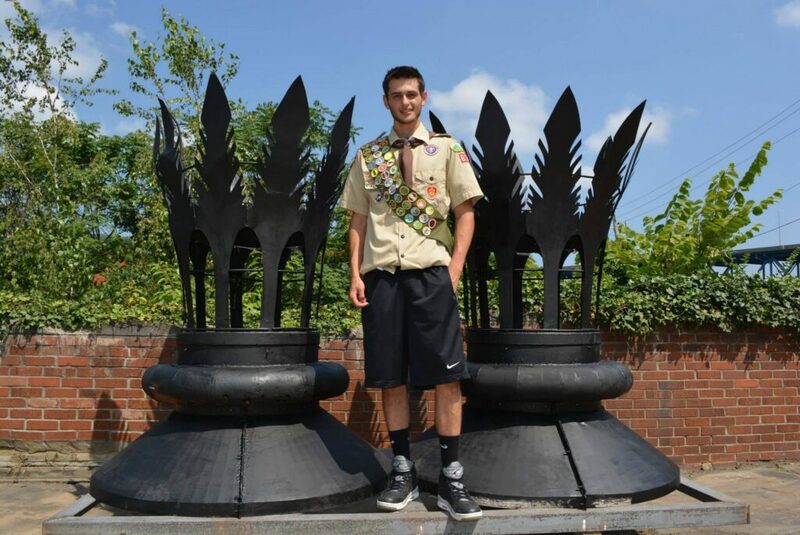 In 2019 the gardens were reinstated under the guidance of Joe Barantovich who initiated the Perennial Project of interested residents and school students to enhance the town through a beautification plan. 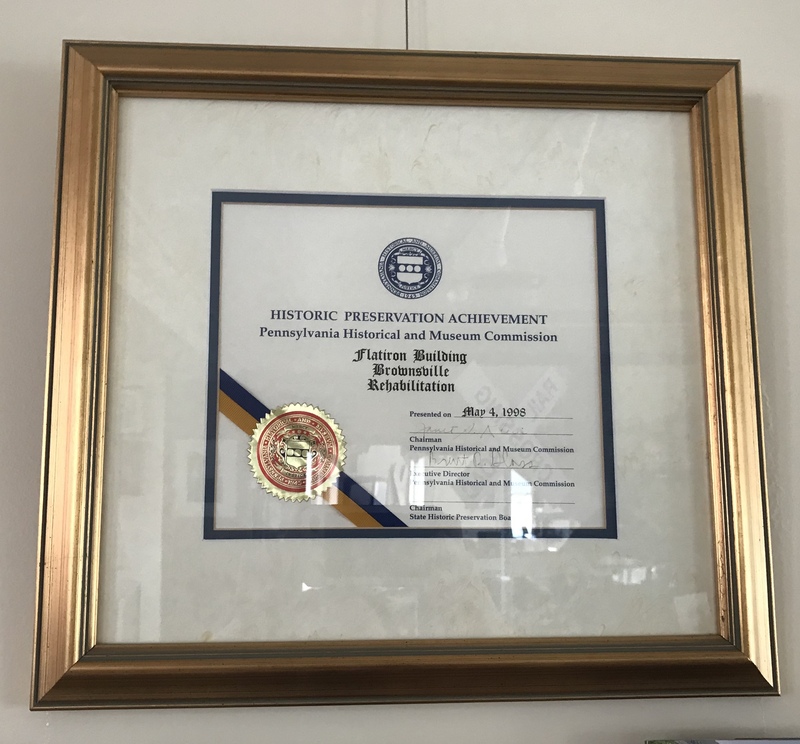 1995, with a grant from the Allegheny Foundation and the National Road Heritage Corridor, BARC accomplished its first success, completing restoration of the Historic Flatiron Building at a cost of approximately $600,000.00. 1995 Club 29 was formed to raise matching funds for a grant. BARC asked 1000 donors to donate $29.00 and was able to raise $29,000 toward the grant’s matching funds to help restore the Flatiron building. 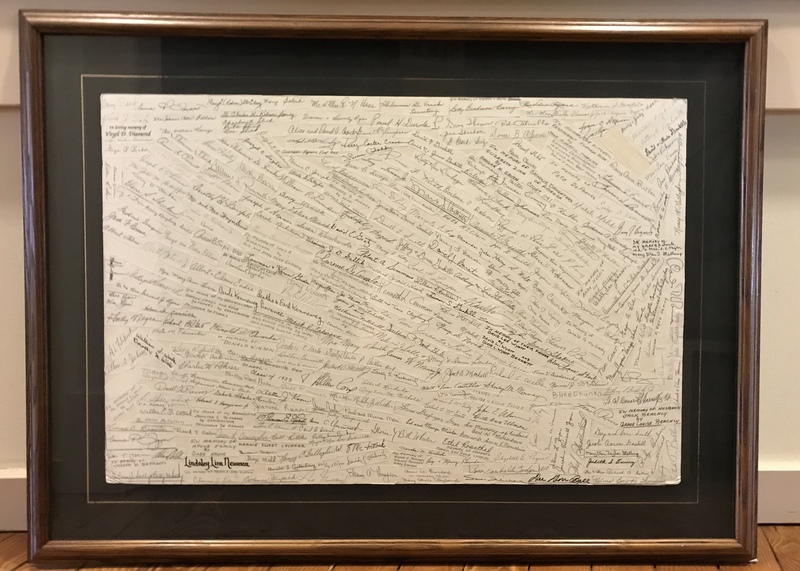 Signatures of donors are on display in the building. 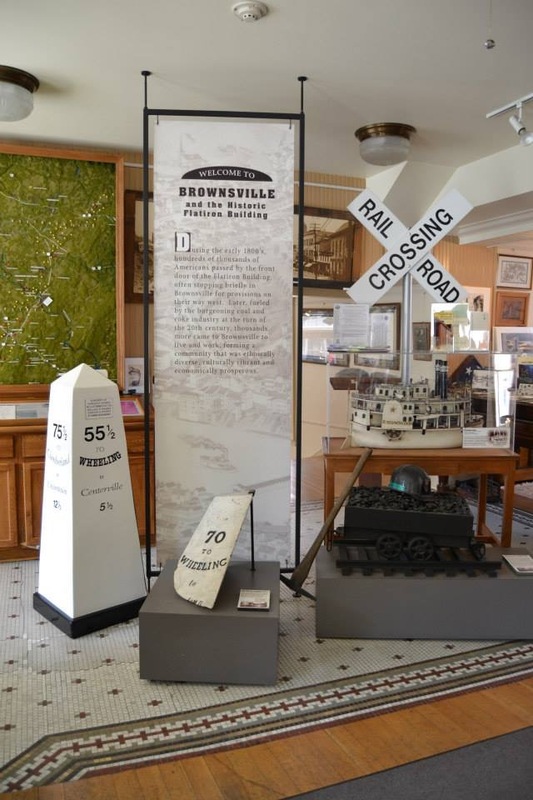 1996 the Flatiron Heritage and Visitor Center opened, telling Brownsville’s complex history dating back to the 1700’s. 1997 The Flatiron Building was awarded the Outstanding Restoration Award by Pennsylvania Historical Museum Commission. 1998, the kiosk/stone wall planter was erected at the corner of Brownsville Avenue and Market Street in partnership with the Redevelopment Authority of Fayette County and the Brownsville borough. 1999 BARC employed a bookkeeper and began using QuickBooks financial system as recommended by the auditor. 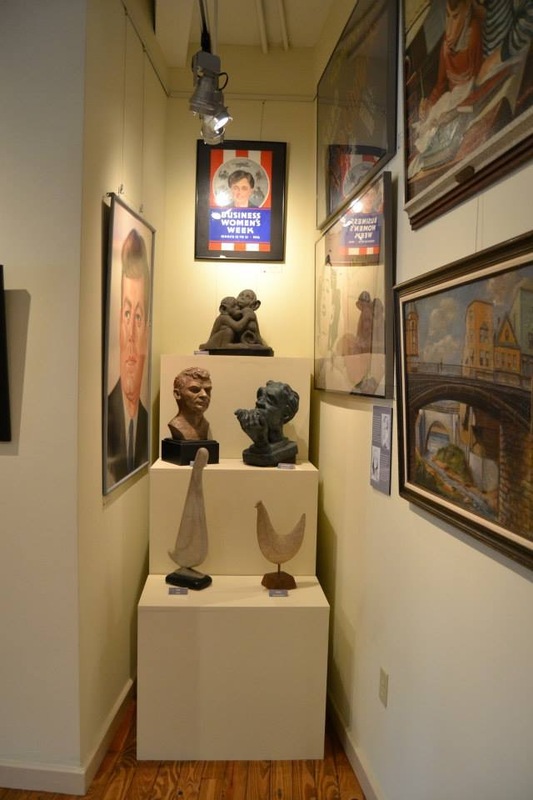 1999 The Frank L. Melega Art Museum was established in the Flatiron Building displaying area history in multiple forms of art. Local artist Frank L. Melega heirs partnered with BARC to display many of Mr. Melega’s original art with prints and original art available in the gift shop. Patrick Daugherty is the curator/director. 1999, Bill and Dorothy Wick donated the plot of land at the corner of Knox Ave and Broadway to be used to promote the town with signage. 2000, Mr. Hajduk donated an authentic coal mine cutting machine that is on display outdoors next to the Flatiron Building. 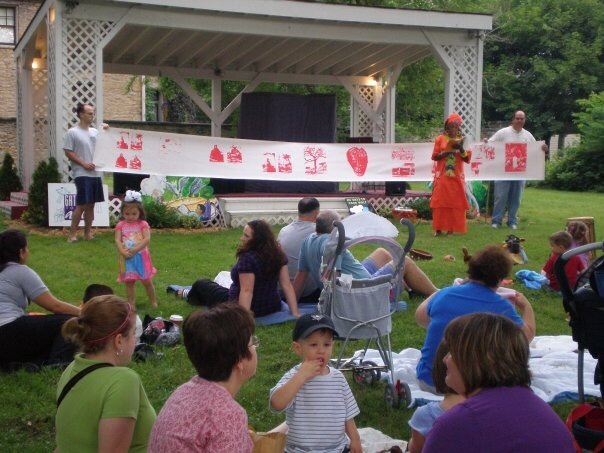 2000, a grant from the Laurel Highlands Visitors Bureau (LHVB) made it possible for BARC’s first brochure to be printed. This brochure marked a large collaborative effort with the Greater Brownsville Area Chamber of Commerce and the Brownsville Historical Society. 2000, Appalachian Regional Commission granted a study for Brownsville’s Southside. 2000, the balance of the block of buildings connected to the Flatiron were donated to BARC by the Ricco heirs. 2001 Mrs. Olga Gazalie donated the former Brownsville Borough Building located at 161 Market Street to BARC in honor of her husband Albert. The Gazalie Building was brought up to code and is currently on the block to be sold. 2002, Sam and Barbara Taylor donated 200 Bank Street to BARC. This building was recently sold to Stephen Beckman who opened the Cast Iron Gallery. 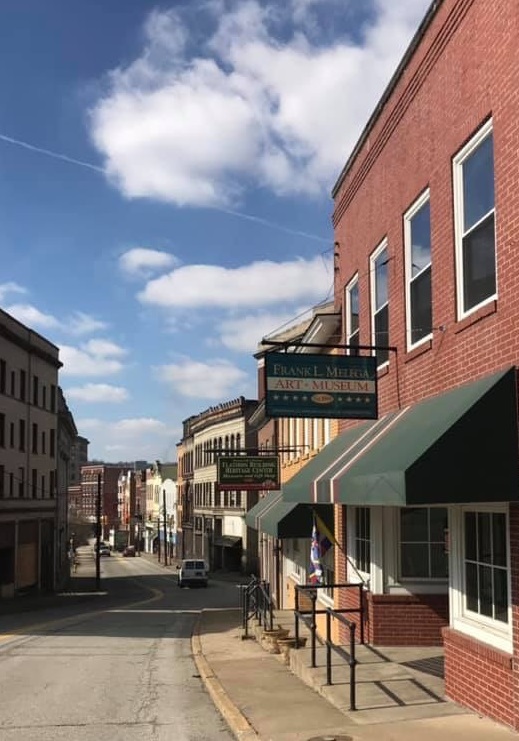 The gallery displays many photos of the town as it was originally and as it is now in the hopes to encourage additional investors to purchase a historic building and open a business. 2003 The original Plaza organ was donated to BARC by Jay Smith who bought it prior to the theater being demolished. It is stored in the Odd Fellow building. 2003 John Detisch initiated the annual summer concerts titled Music on the Mon. Concerts were held on the Wharf and on the grounds of the Nemacolin Castle. 2013 Alumni Assn assumed this project and increased the concerts to once a week during the summer. 2004 Governor Rendell came to town, initiated the BRIGHT program, and awarded a two million dollar grant to take the 28 downtown properties by eminent domain and to stabilize the buildings. 2005 a partnership began with Communities in Schools to develop alternative education through a Computer Technology educational program for the youth of Brownsville High School. This program ended in 2014. 2005 The Odd Fellow building was purchased with a grant and currently houses an attorney’s office and a home health service on the main floor. The second-floor needs renovations for commercial space and the third floor houses the Organ from the Plaza Theater. 2006 BARC purchased 25 Market and 27 Market (titled Keystone project) from Mrs. Rita Bates. The main floor and second floor (25 Market) were renovated; the main floor for commercial use and the second level for residential. The top floor with sun windows needs to be renovated. 2008 BARC partnered with the BASD environmental club and Izaak Walton League to help keep the town clean. 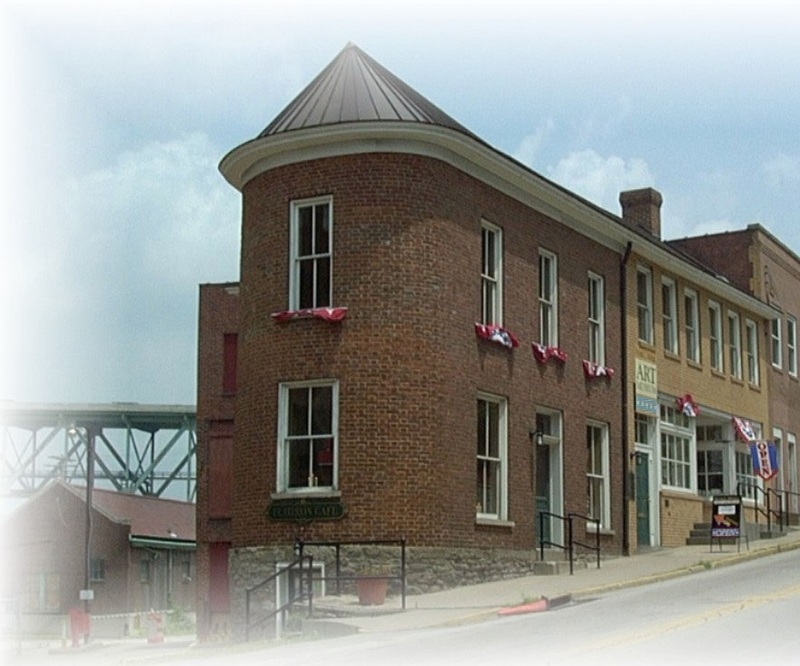 2008 BARC partnered with Healthy Steps of Fayette County to guide a tour each summer of the town’s sites. 2009 The Mon Ducky Race on the wharf was introduced. The goal is to sell 1000 ducks that get dumped in the river to flow to the wharf for multiple winners. BARC currently co-sponsors this annual event with the Northside Fire Dept. 2010 The Rose block of buildings was donated to BARC by the Rose Heirs with the covenant to establish a Bed and Breakfast in the Rose Mansion. The duplex and garage are currently rented as income for the organization. 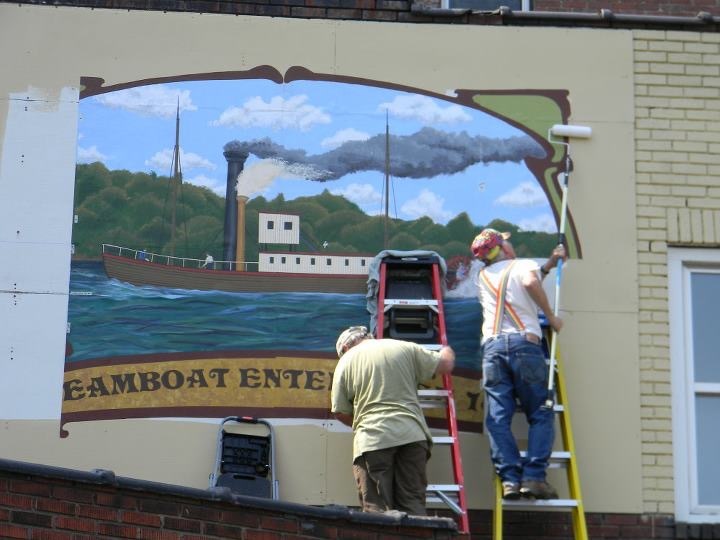 2012 BARC partnered with Douglas Business school to have a Mural about the steamboat Enterprise displayed on the wall leading to the Wharf. This boat, built in Brownsville, was the first steamboat to travel to Louisiana and return on its own power. Henry Shreve, the captain from Brownsville, later had a town named in his honor, Shreveport, LA. 2012 Partnered with Rivertown Program who encouraged application for River of the Year designation. 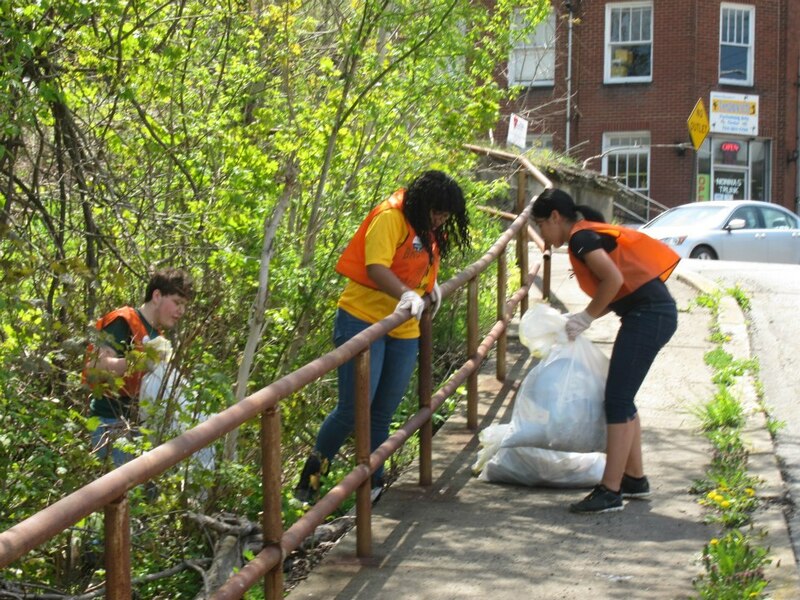 2013 The Monongahela River was awarded the ‘PA River of the Year’ with a grant to promote the communities along the river with a map-brochure. 2013 The building, located at 29 Market Street, was donated to BARC to stabilize and prepare for commercial tenants. 2013 The awning on the Flatiron building was purchased with donations in honor of Loretta Filchock who devoted many volunteer hours to BARC as the volunteer coordinator. She had over 90 volunteers when she was the chair. The Sojourn on the Mon, initiated by the AmeriCorp participants is currently a partnership with Belle Vernon Community for an annual race on the Mon from Brownsville to Belle Vernon. BARC partnered with Pittsburgh Council of the Arts to produce the current mural on the American Legion building downtown parking lot depicting the first cast iron bridge in America. The mural was completed by inmates through the SCI Fayette art program. 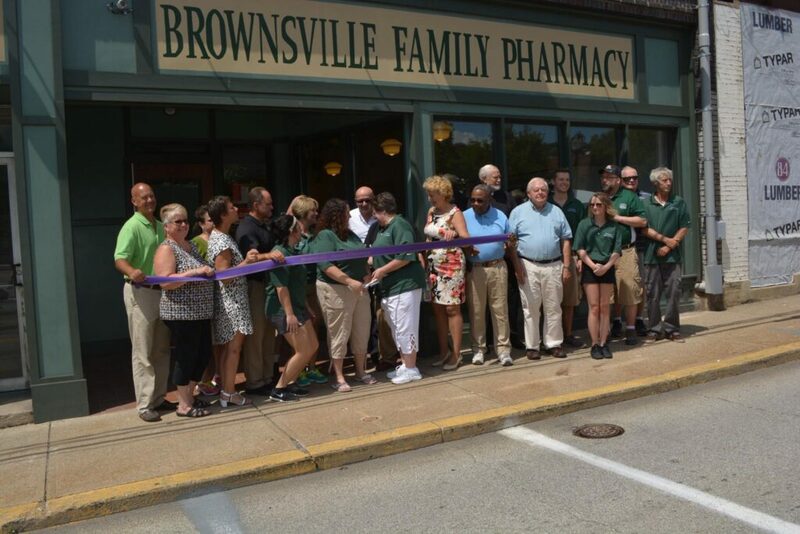 2008 Brownsville Family Pharmacy moved into 25 Market Street. BARC was able to encourage the Brownsville Family Pharmacy to open a pharmacy, having lost the service of a pharmacy when Eckerd left the town. As the business expanded and employees increased to 14, the pharmacy moved to 27 Market Street in 2016. BARC’s goal to help bring life to the town as shown above. It is the desire of the board to sell the renovated commercial/residential properties to private owners to build a sustainable future for generations to come. Please stop by the Flatiron building at 69 Market to enjoy our two museums and visit our gift shop. BARC offices are located in the Flatiron building. Feel free to contact BARC 724-785-9331. Visit us on facebook for current activities.